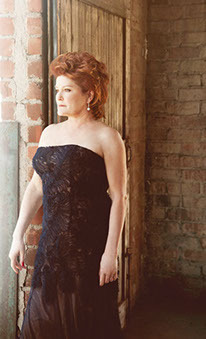 Kate Mulgrew has had a distinguished career in theatre, film and television. She is equally adept at comedy and drama, as proven by the many and varied characters she has played. Kate is currently playing Galina 'Red' Reznikov on 'Orange is The New Black' a Netflix original series based on Piper Kerman's memoir Orange Is The New Black: My Year In a Women's Prison. Seasons 1-3 are available on Netflix. Season 4 will be streaming beginning June 17, 2016. 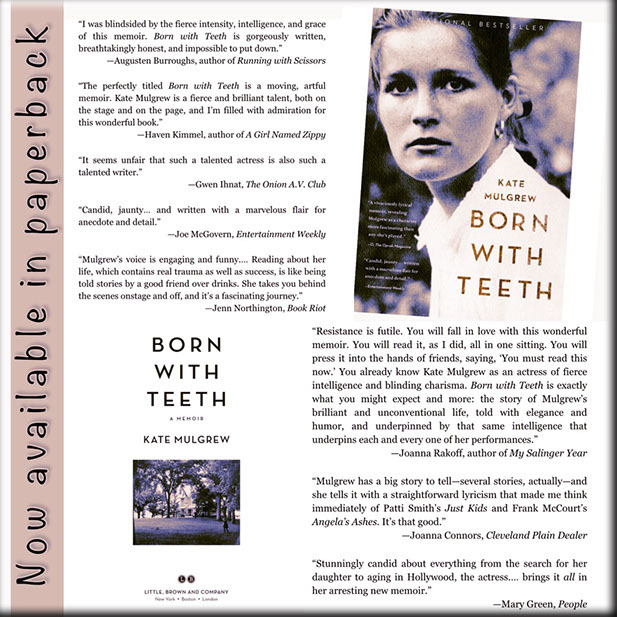 Kate added author to her resume with the publication of her memoir BORN WITH TEETH on April 14, 2015.